Posted 2019-02-08 by OLS3 & filed under OB2D, OB2D-Maxima, Xfce Comments: 6. 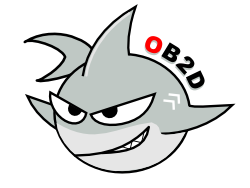 主要套件列表: apache2 2.4.38-2 bash 5.0-2 emacs25 1:26.1+1-3 ..
Posted 2015-02-21 by ols3debian & filed under OB2D, OB2D Dragon Server, Xfce Comments: 0. 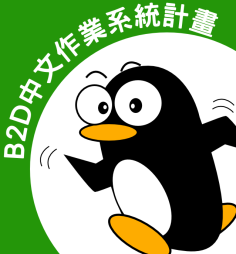 Posted 2015-01-28 by OLS3 & filed under OB2D, Xfce, 桌面版 Comments: 0. Posted 2015-01-24 by OLS3 & filed under OB2D, Xfce Comments: 0. Posted 2015-01-11 by OLS3 & filed under OB2D, Xfce, 桌面版 Comments: 0.